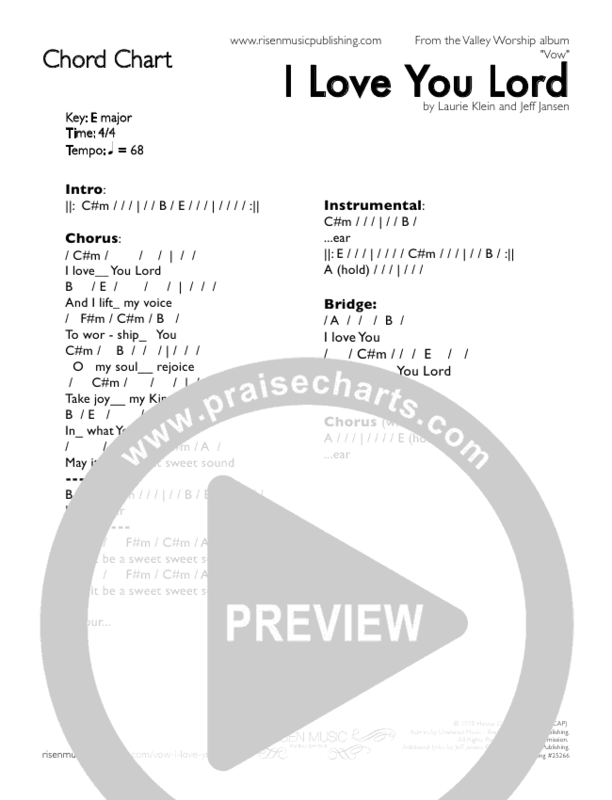 Print and download I Love the Lord sheet music by Petra. 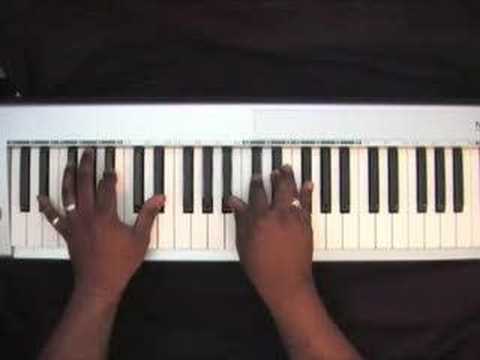 Sheet music arranged for Piano/Vocal/Chords in C Major. SKU: MN0050156... G C D C G You came from heaven to earth to show the way C D C G From the earth to the cross, my debt to pay. 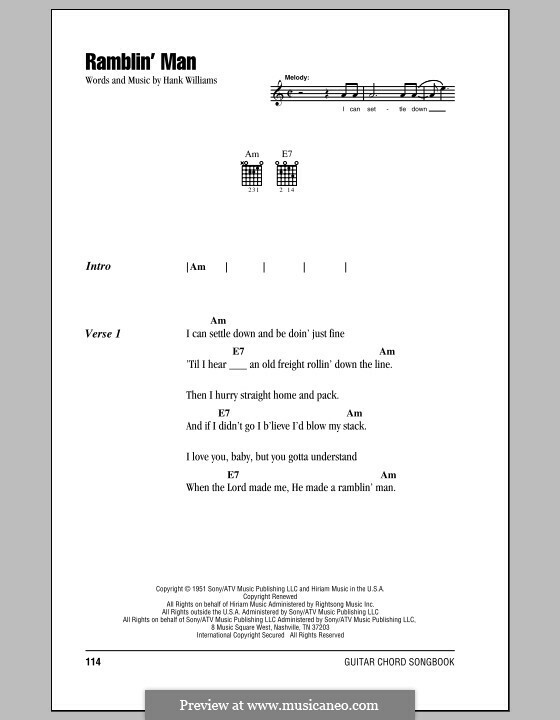 C D Em Am7 From the cross to the grave, from the grave to the sky; Dsus D G C D C Lord I lift Your name on high.